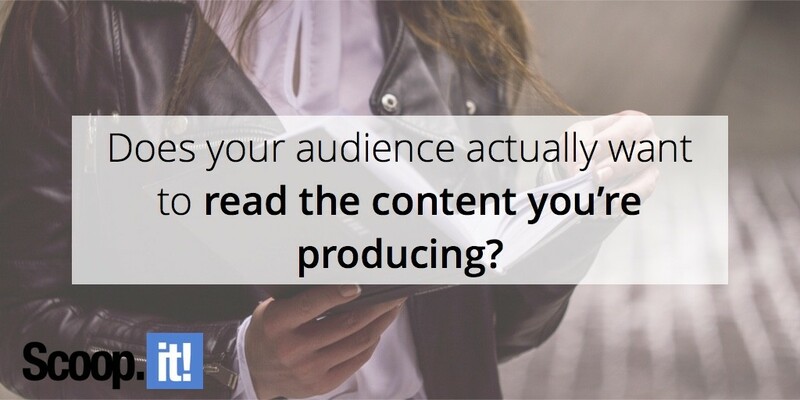 Does your audience actually want to read the content you’re producing? It’s one thing to think you know what your audience wants to read. It’s another to actually take the time to figure out what they want and strategically craft content around these cravings. Are you doing the former or the latter? If you spend enough time in entrepreneurial circles, you’ll come to the realization that there are two basic types of entrepreneurs (and businesses). The first group of people lives to serve their own needs. These individuals launch businesses that gratify themselves or satisfy a particular desire. The business makes them feel better and/or allows them to justify the way they feel about a particular issue, need, or want. While there’s nothing wrong with the first group, entrepreneurs who fall into this category are rarely successful in the long-term. They may experience short-term gains, but their potential is severely limited. Then you have the second group. The entrepreneurs in this group live to serve the needs of others – specifically, the needs of the marketplace. These entrepreneurs are self-aware and understand that the only way to satisfy the masses is by paying attention to their desires. Entrepreneur Sam Ovens was once a member of the first group, but his approach led to two failed businesses and a lot of personal anxiety and career frustration. So, when he was at his lowest, he decided to make a change and move into the second group. Since doing so, Ovens has launched a successful software platform and consulting business and become a millionaire multiple times over. It doesn’t matter if you’re selling widgets, offering consulting services, or writing blog posts, the same principle always holds true. If you want to be successful, you have to give the market – your readers – what they want. When you sit down and brainstorm a content strategy for the next month, quarter, or year, what’s driving your focus and energy? Are you coming up with ideas that are easy and comfortable, or are you actually developing content that your audience wants to read? When most content marketers consider this latter question, it becomes readily apparent that they aren’t taking their audience’s preferences and desires into account when strategizing, writing, and publishing. The result might be quality writing, but it doesn’t resonate with readers at their core – which means it fails to have the conversion impact that you want it to have. The reason most marketers don’t produce the right content for their audiences has nothing to do with pride or selfishness. In most cases, it has to do with a lack of awareness. They don’t know what it is their readers actually want. Sound familiar? Every audience is unique, but there are typically a few predictable trends and techniques for discovering what it is that your readers are looking to get out of your content. 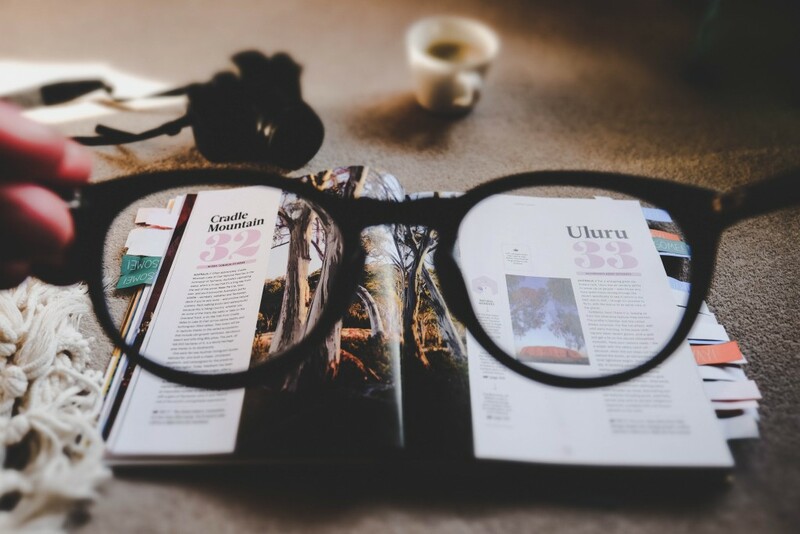 You can learn a lot about what your readers want by studying them. Start by reading the comments on individual blog posts. Are people asking questions? Expressing complaints? Making requests? Log all of these statements and look for consistent threads among them. The next thing you can do is poke around your social media followers’ profiles. What sort of things do they post about? What content do they share? What are their interests and dislikes? If you spend enough time doing this, you’ll eventually feel like you have firsthand knowledge of what your readers are looking for. Nobody knows your readers better than your customer service department. These are the folks who deal with your customers on a daily basis and they have an intimate understanding of what frustrates and delights them. If you want to know what your audience really wants, there must be a healthy relationship between your marketing and customer service teams. Your customer service team should be able to relay to your marketing team what the biggest pain points are and how customers want them to be solved. This knowledge can then be used to develop relevant content that actually addresses practical needs. Customer service-content marketing alignment is a pretty simple concept, but one that not a lot of brands are using right now. Sometimes the type of content your readers want is larger than one individual audience or market. HubSpot has conducted research on larger content marketing trends across the internet and has discovered that there are certain formats that will perform better in the coming months and years. When asked about what content types people want to see more of in the future, social media posts (45 percent), news articles (44 percent), and videos (43 percent) were the top three answers. Other popular answers included online classes, interactive tools, and research content. Whether you realize it or not, video is definitely something your readers want. By 2019, Cisco estimates that 80 percent of all web traffic will be video. That data point is backed up by a number of other trends, which reinforces just how important it is for content marketers to begin familiarizing themselves with video production and everything that goes along with it. The process of strategizing, writing, editing, and publishing content is costly and time consuming. It stands to reason then that you would do everything within your power to make sure you’re enjoying the highest possible return on your investment. By studying the trends, directly engaging your audience, and using some careful intuition, you should be able to focus on what your readers truly want. Once you discover that truth, a world of new opportunities will open up before your eyes.